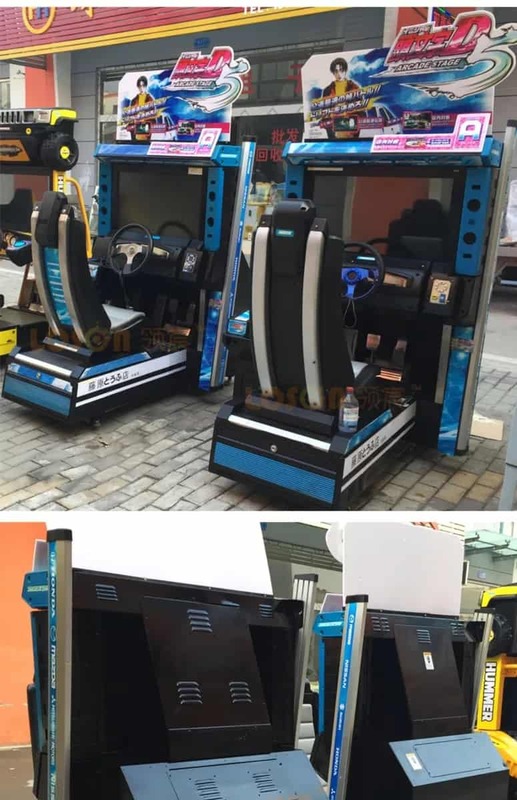 Carnival World provides arcade machines rental in Singapore! 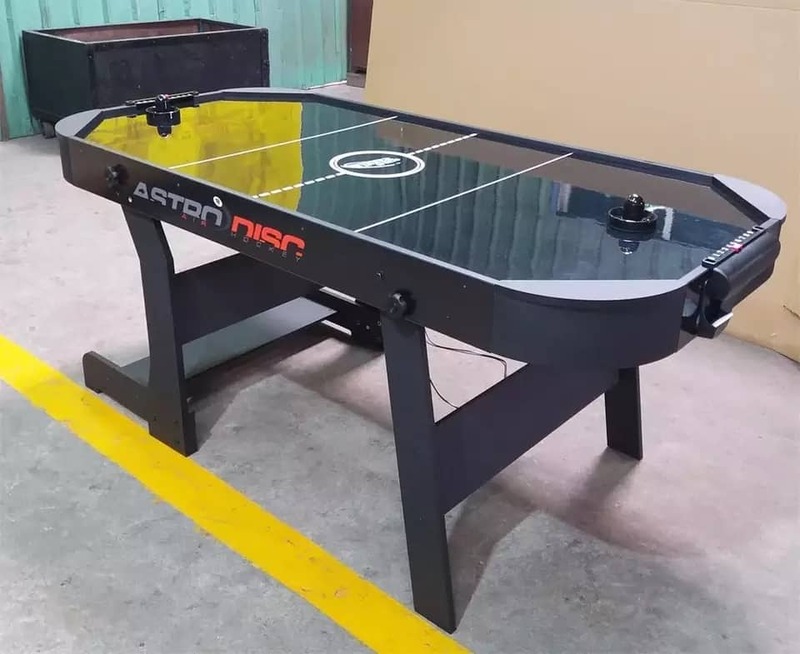 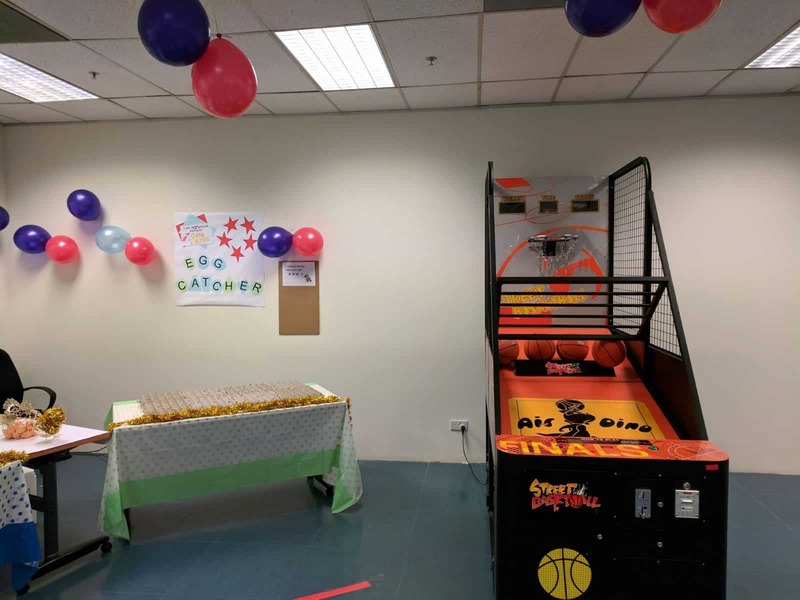 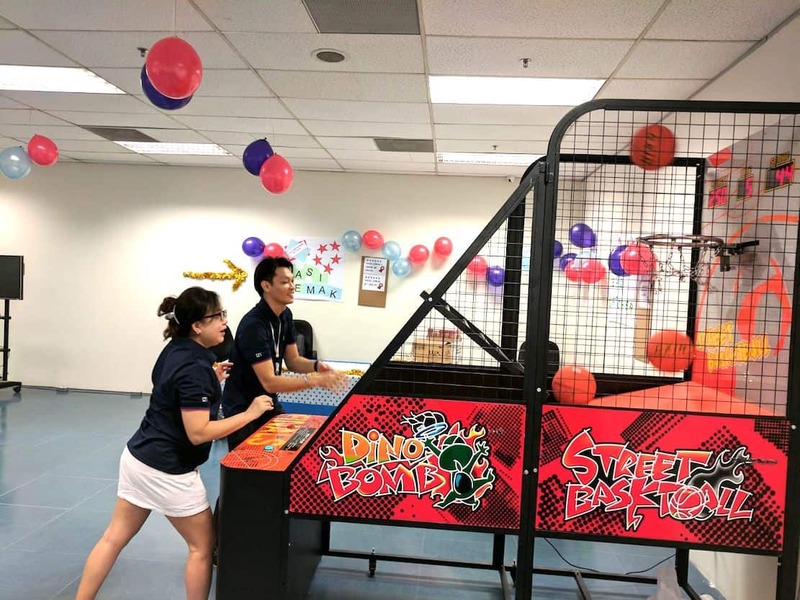 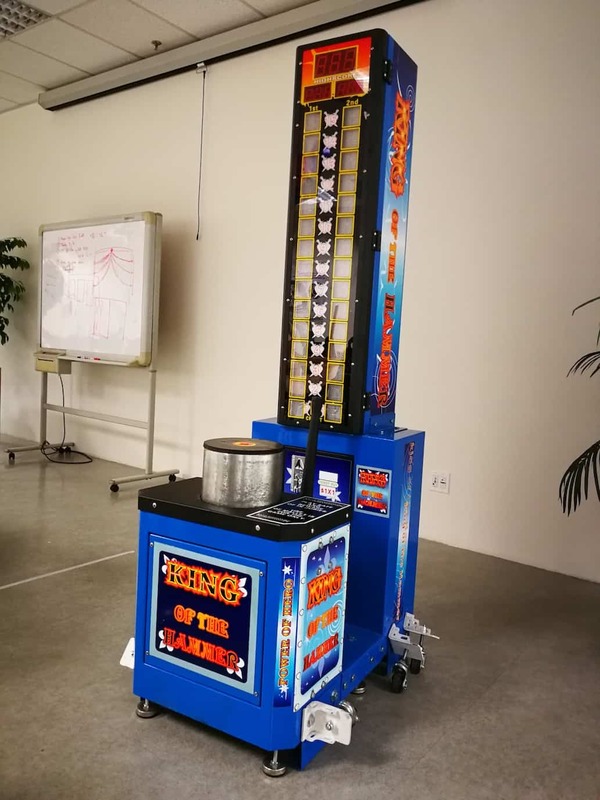 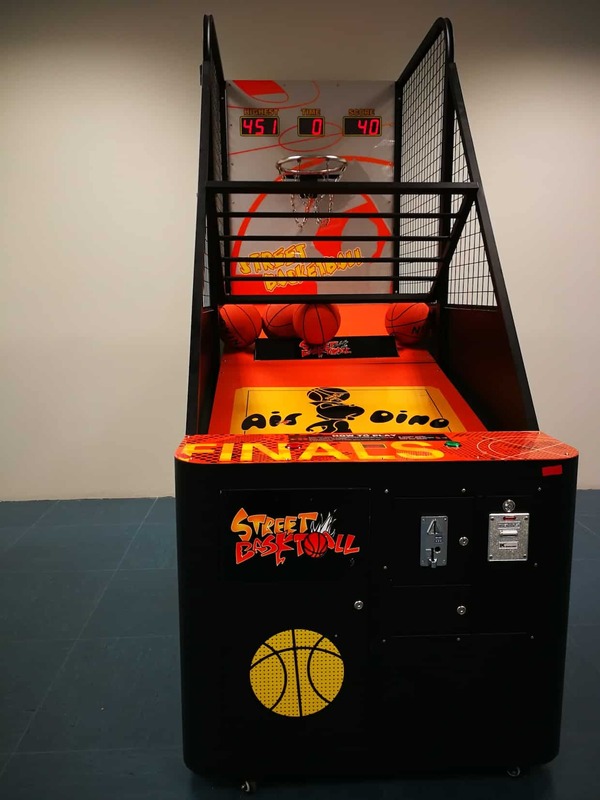 From the popular arcade basketball and claw machines, we have a wide range of arcade machines for you to choose from. 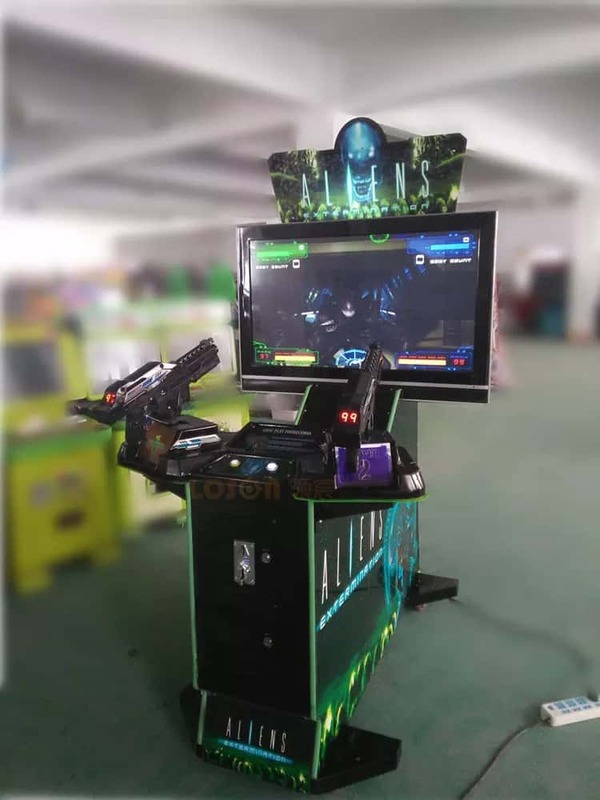 We are bringing in more arcade machines such as Daytona, Initial D and Alien Shooting games as well!